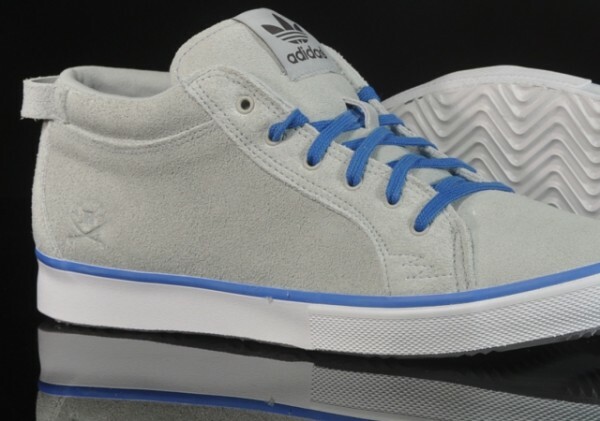 The Ransom by adidas collection is back for Spring 2012 with a bunch of new drops. 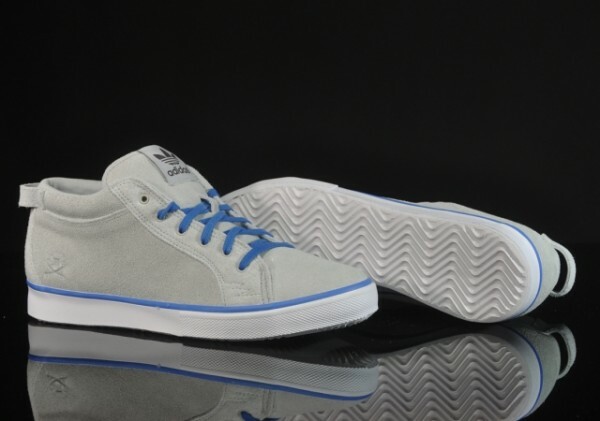 First up is this light grey colorway of the Valley Low. 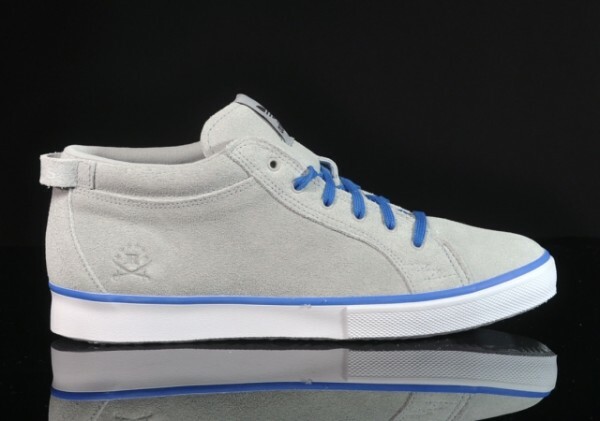 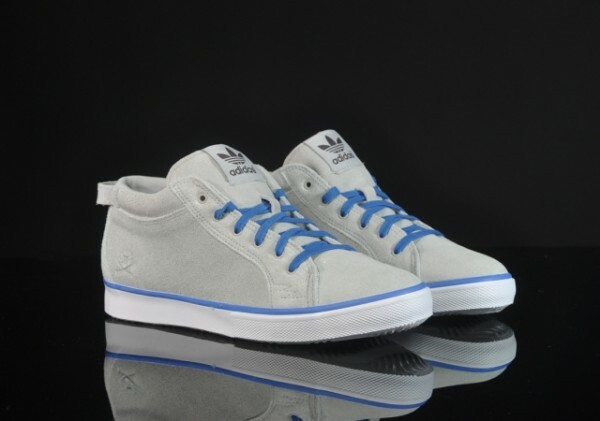 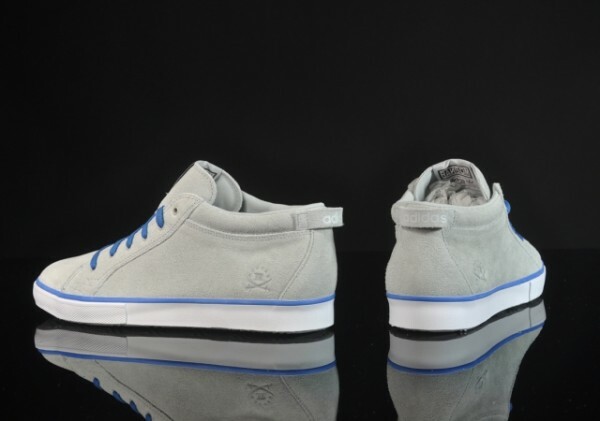 Sitting atop a white vulcanized rubber sole with white foxing and a blue foxing stripe, the kicks feature a premium grey suede upper with blue laces and understated Ransom and adidas branding throughout. 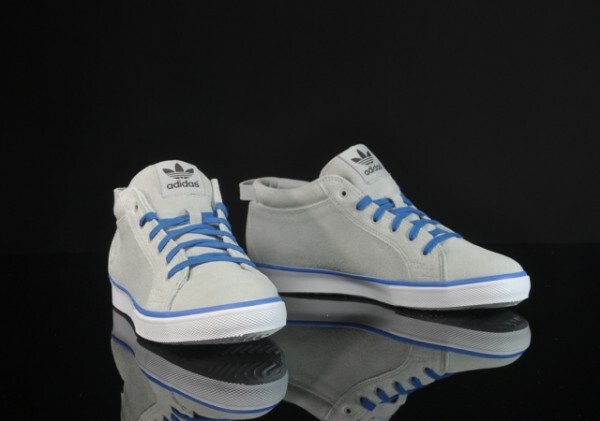 The light grey Ransom by adidas Valley Low is now available from stockists like afew.